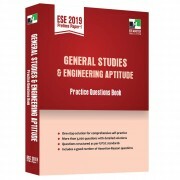 It is very important to go through the previous year question papers of ESE as they are the most reliable source of information for both ESE Prelims and ESE Mains examination. 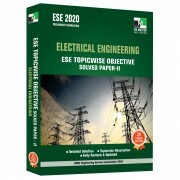 While preparing for ESE 2019, it is very important to practice previous year question papers. If you are able to solve question papers in excess of 10 years, you are sure to clear UPSC ESE Prelims exam. 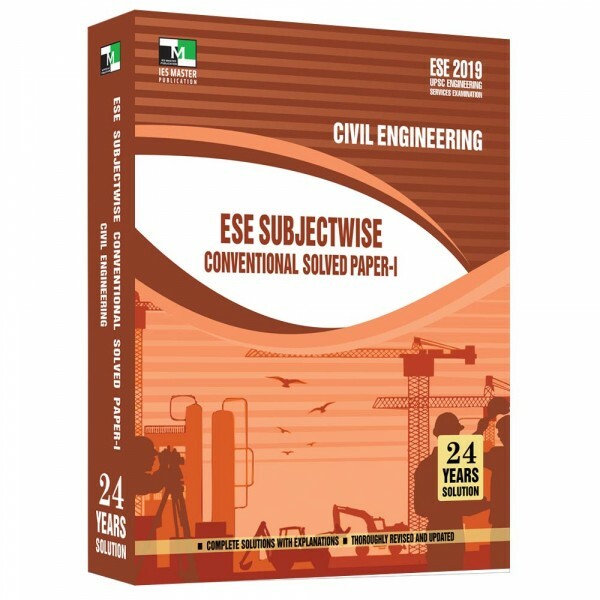 IES Master’s Civil Engineering ESE Subjectwise Conventional Solved Paper-I gives detailed solutions for past 24 years ESE question papers. Unlike other ESE solution books published by some of the leading institutes/publishers, IES Master solution books offer subjectwise descriptions. 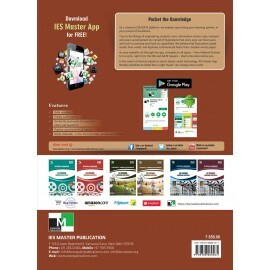 The emphasis is clearly on the understanding of concepts and building upon a holistic picture. So as you finish a subject, for instance, Steel Structure, you will find all the previous years’ question papers with detailed explanation under that particular subject.